Cute Kids conducts auditions for children aged 3 - 14 years all year round. Simply telephone (02) 9389 8655, Monday - Friday 10am - 5pm or fill out our apply online form to request an audition at our office. Auditions are free of charge and there is NO obligation. At the audition children present a small talk about themselves or a nursery rhyme/song if they are under 6 years of age, and parents can ask questions of us. If successful children are invited to join the agency and be included on our Cute Kids website. 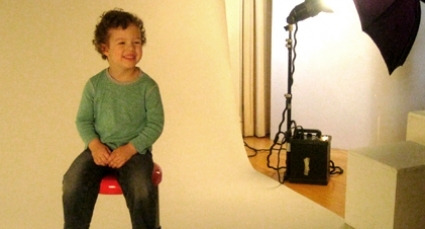 See the images of kids at our regular photo session. If your baby / Toddler is 3 months to 3 years of age, fill out our apply online form or forward 3 recent clear pictures with the information to abc@cutekids.com.au. We will then contact you regarding your child’s suitability. Why choose Cute Kids for your child? What is a Cute Kid? Cute Kids are aged from 3 months to 14 years. 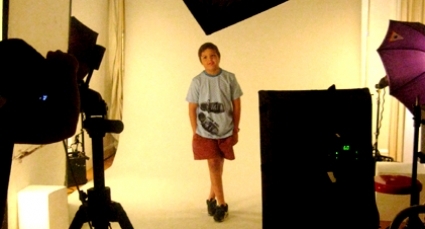 They are bright, bubbly, outgoing children, comfortable in front of a camera, with a definite "star" quality. Cute Kids may have special talents like acting, dancing, or singing, they may play a musical instrument, or excel at a unique sport. Children will only be considered for Cute Kids if they live within a 90 minute radius of Sydney CBD. NSW Children’s Guardian welfare legislation and the demands of castings and interviews prevent kids that live further than this from from being involved. What will my Cute Kids page look like? Your child's Cute Kids page will include a mixture of photos from our photo shoot, home snapshots and job shots. You can scroll through the photos using the arrows or click on a specific thumbnail. Here is an screenshot example page using only photo shoot pictures. 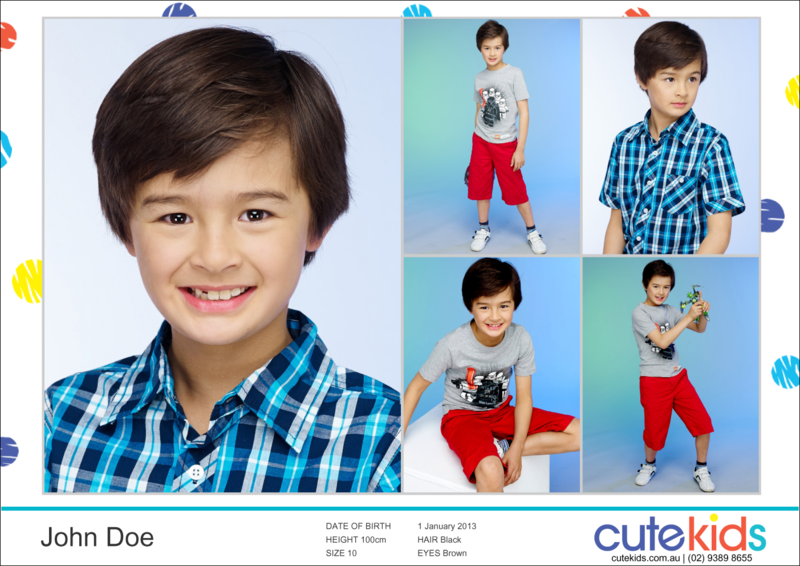 What will my Cute Kids model card look like? 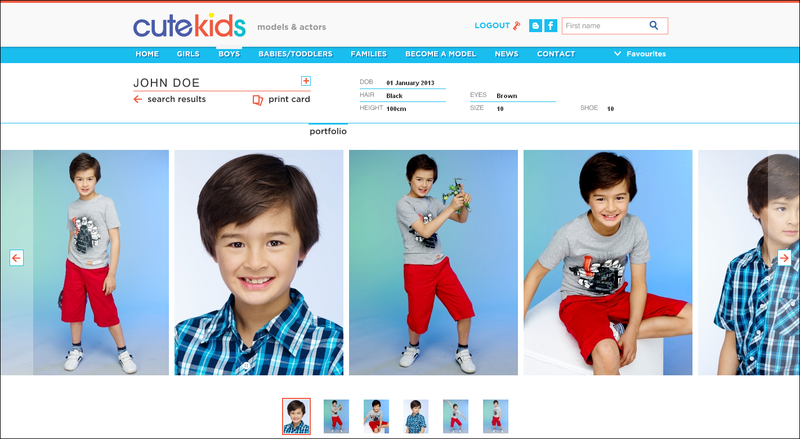 Your child's Cute Kids compcard will consist of 5 photos that are included on their profile. There is one large headshot (from photo shoot) and a mixture of four varied shots. These can be photo shoot photos, snapshots and job shots. This compcard is to be taken to castings as a leave-behind for clients. Here is an example of a compcard using only photo shoot photos. 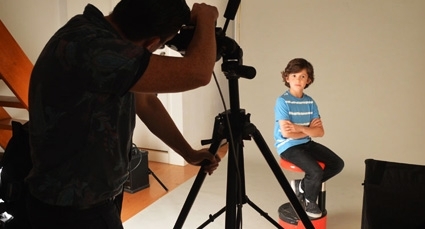 What is expected of our child models and their parents? Parents need to arrange for their children to be taken to castings Monday to Friday, and sometimes on weekends. If successful at castings, jobs will often be scheduled during school hours. However it is not overly demanding because even those who are very successful don't get work every week. What type of work do Cute Kids do? Everything from TV commercials, print advertising, magazine editorials, catalogues, TV series, theatre, feature films and short films. Who have Cute Kids models and talent done work with in the past? We have had our kids appear in a lot of varied campaigns. Catalogues such as David Jones, Myer, Osh Kosh, Bonds, Best and Less, Rebel Sports. TVC’s such as Telstra, McDonalds, Big W, Target, Huggies, Mitsubishi, KFC, Qantas. Also, we’ve worked with many clients in Asia, Europe and America. Our website is password protected. Without login details, only an individual headshot of each child is displayed with no other details. Both parents and clients get login details for the website so they can see all details and portfolio of the kids. The password is only given out to by Cute Kids and only authorised persons may login. How much will a child earn from a job? It all depends on the type of work, the client, where it will be airing/shown and for how long it will be in used. You are notified of the fee for a job at the time of casting. Some kids earn many thousands a year and some only a small amount. At studios and client’s offices in Sydney CBD, Surry Hills, Alexandria, Artarmon and North Sydney. Jobs can be anywhere in the Sydney area, from Palm Beach to Sutherland. We cannot guarantee work for any child in the agency, as at the end of the day it is always the clients decision as to who they hire for the job. Children will always be submitted for any jobs/castings when they fit the client’s brief.